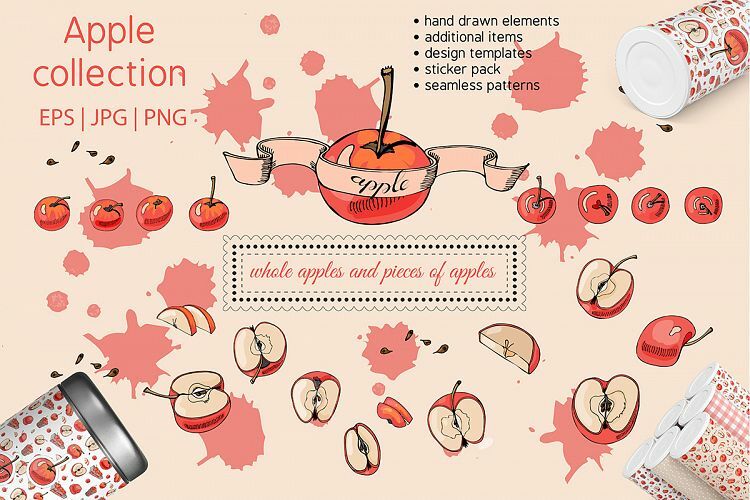 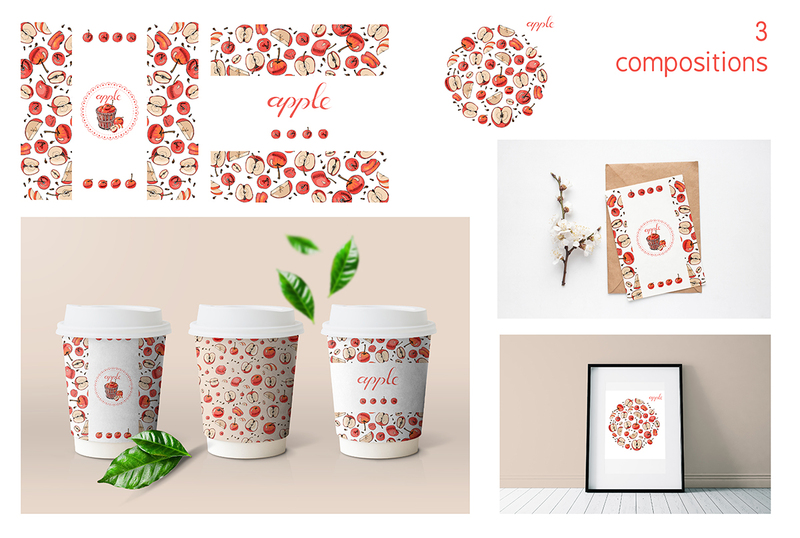 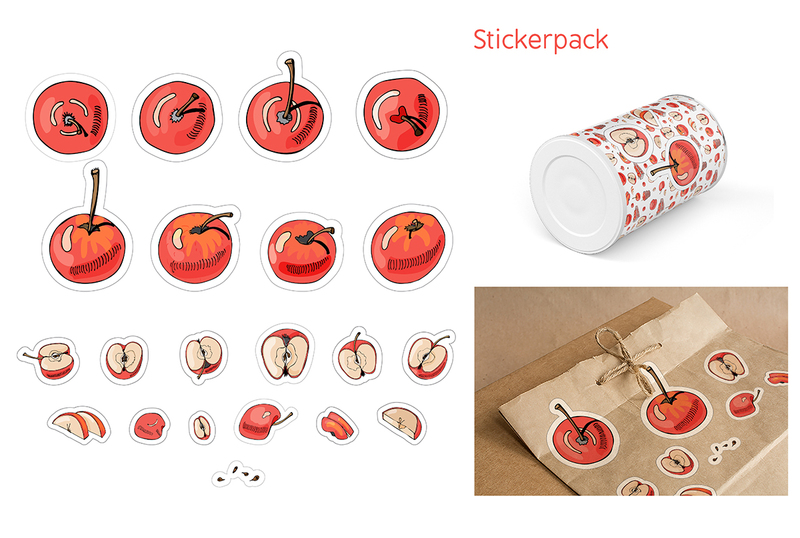 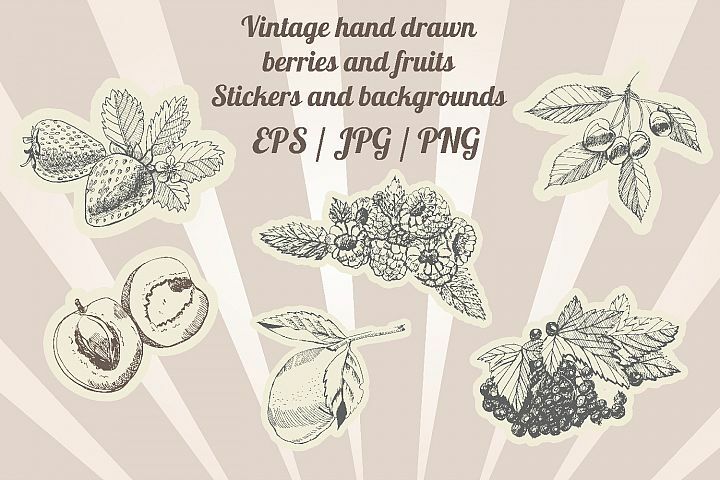 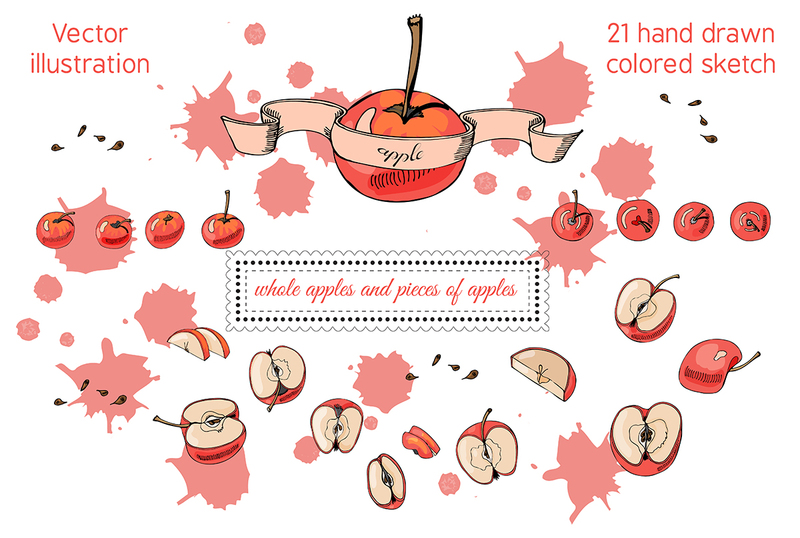 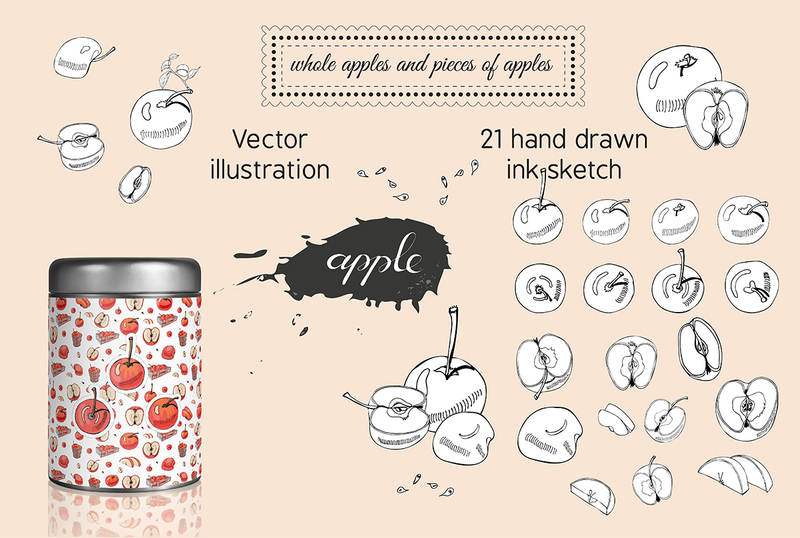 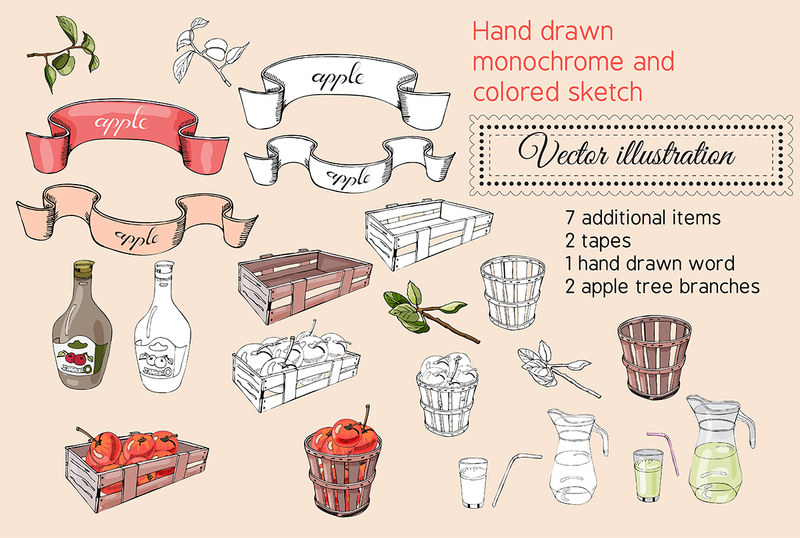 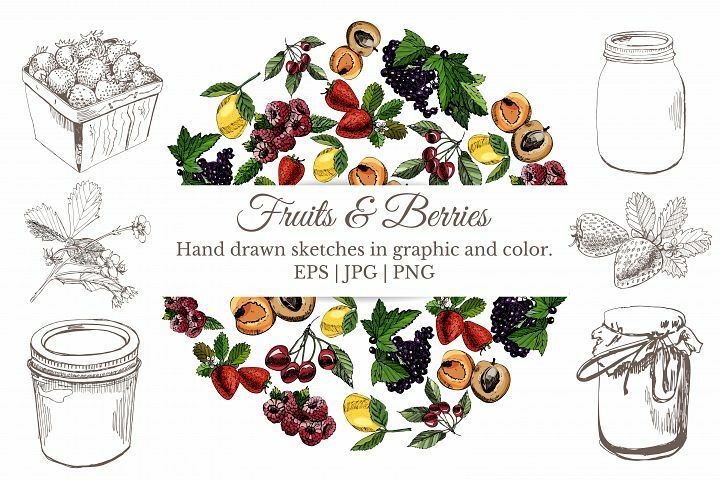 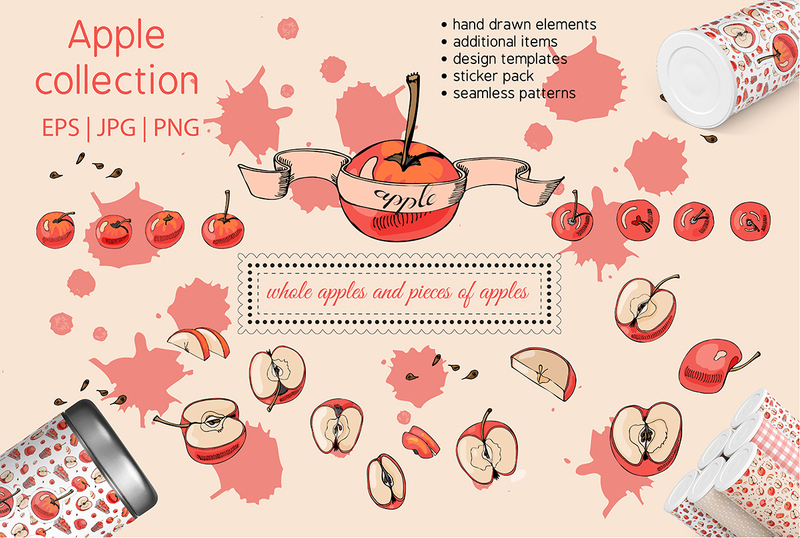 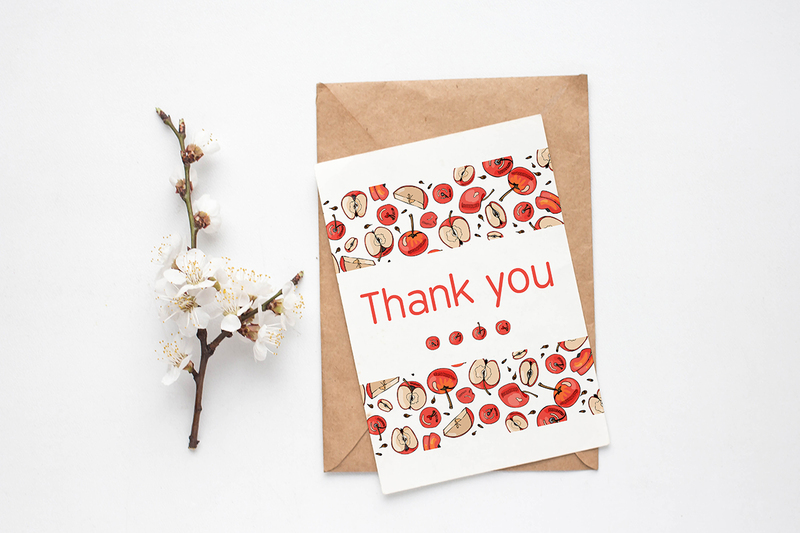 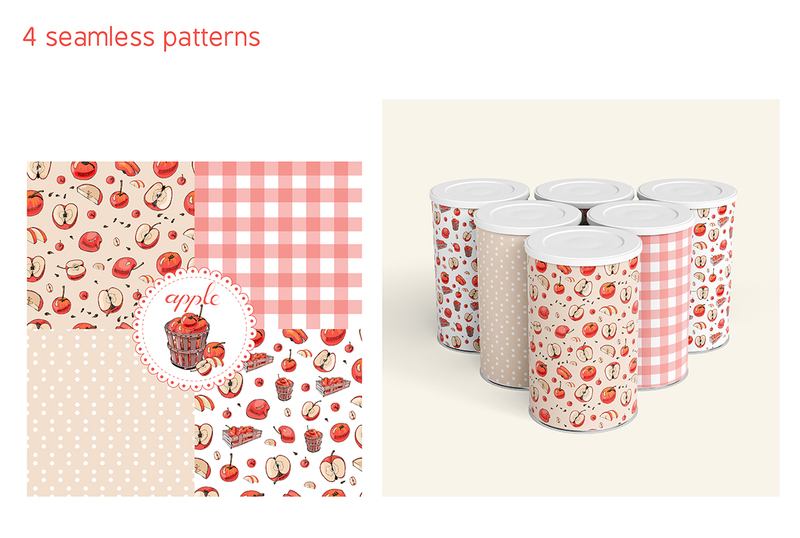 This collection of hand-drawn sketch of apple consists of monochrome and colored elements. 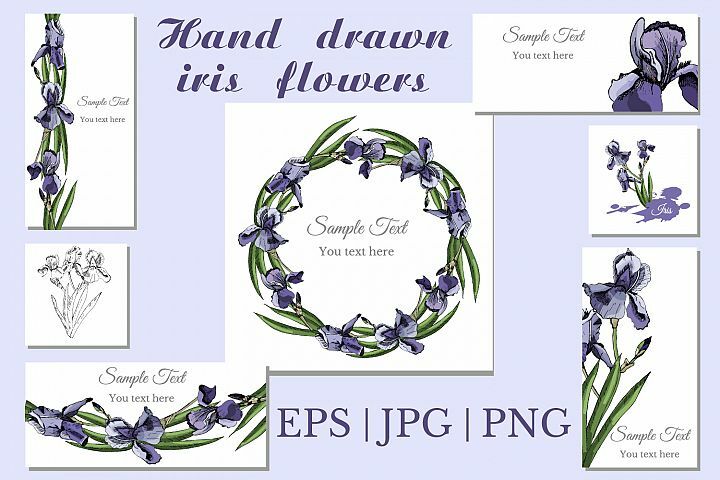 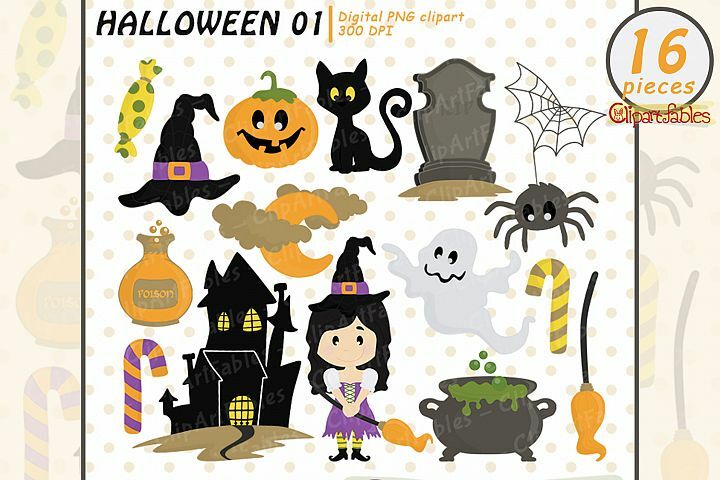 Files format EPS10, JPG (each item in a separate file), transparent PNG in high resolution 300dpi. 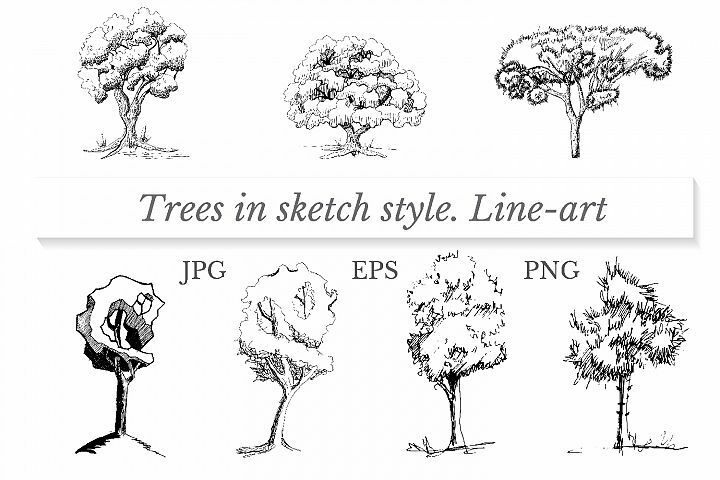 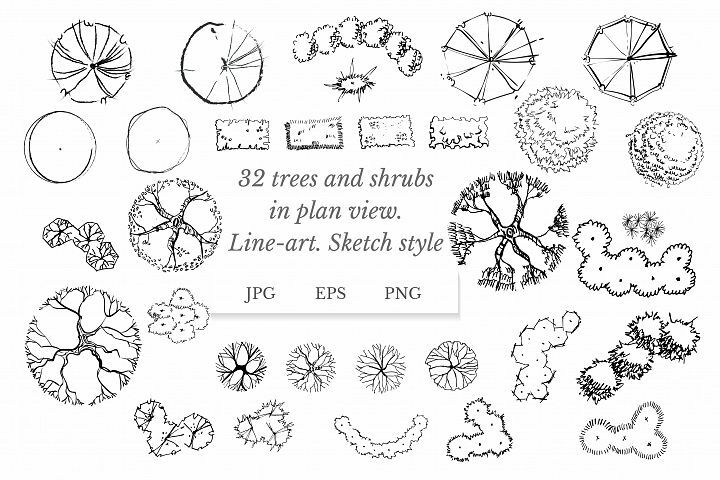 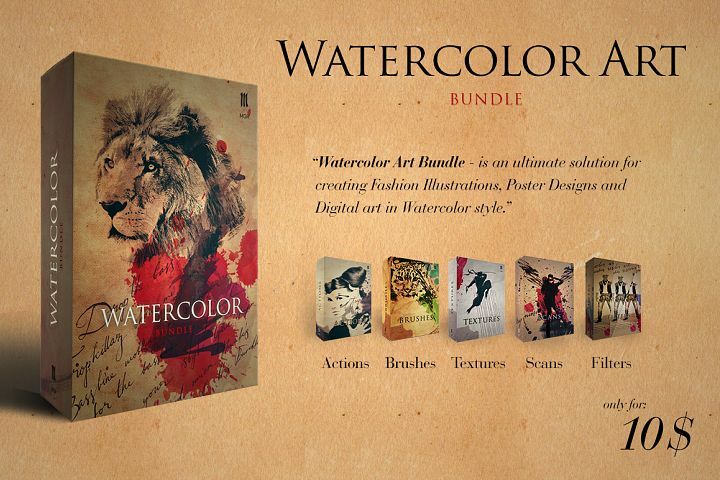 You can use them in Illustrator and Photoshop. 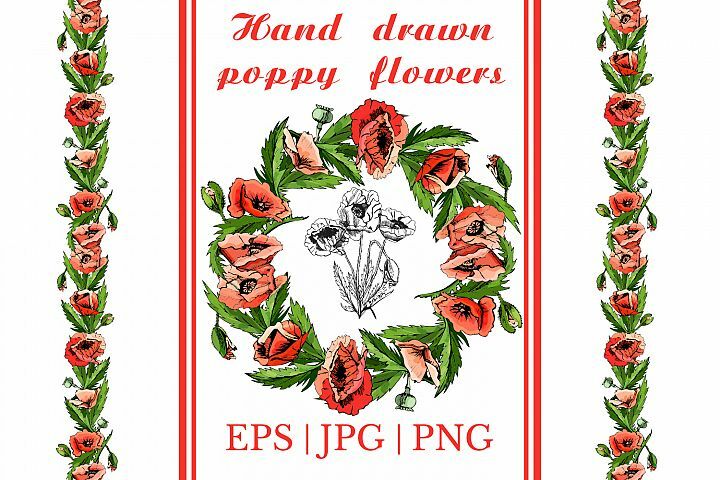 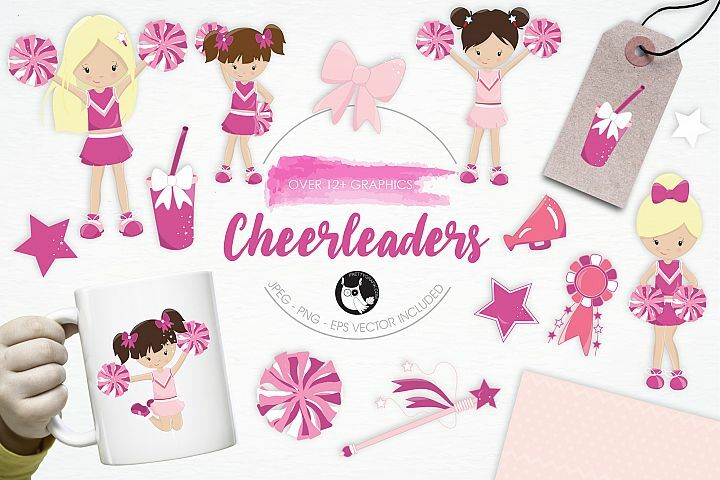 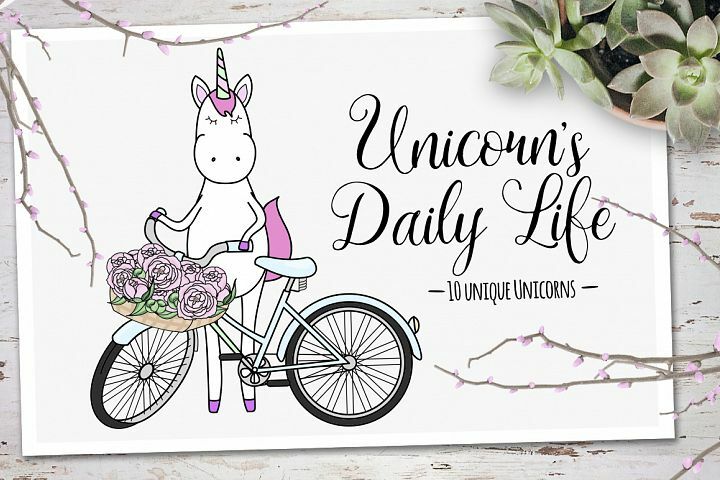 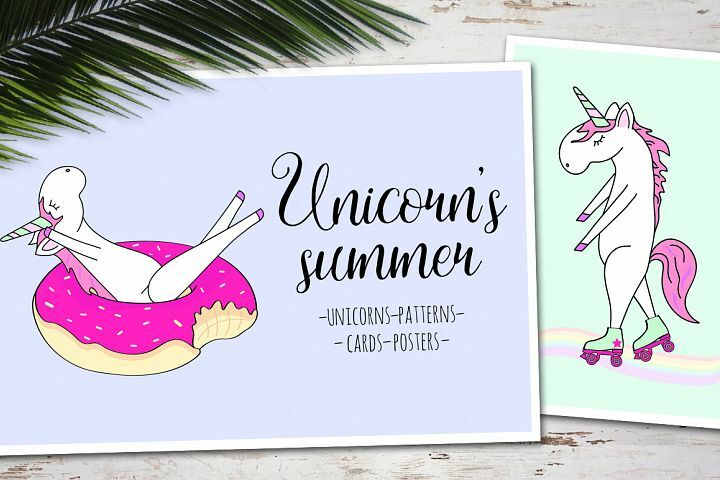 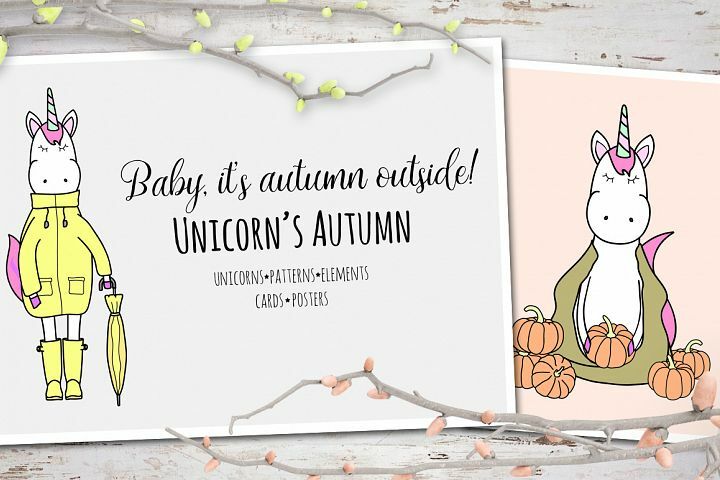 These are great for labels, pack, tags, flyers, or anything that you could throw a pattern on!